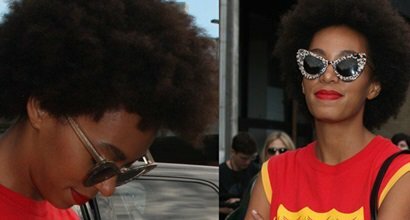 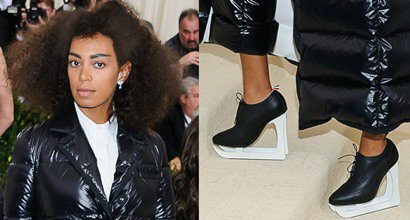 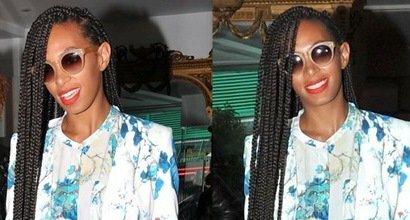 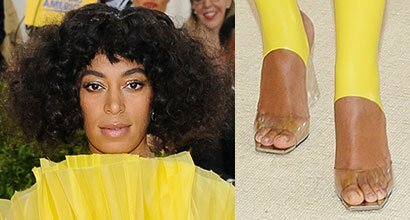 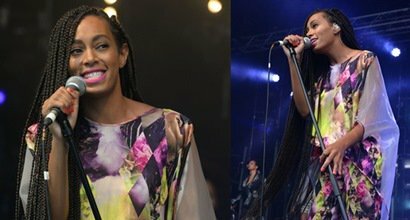 See the best outfits and shoes worn by Solange Knowles, an American singer, songwriter, model, and actress. 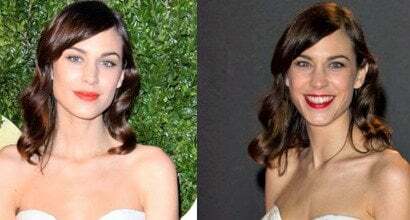 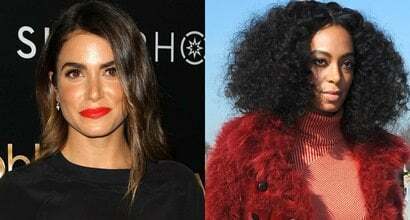 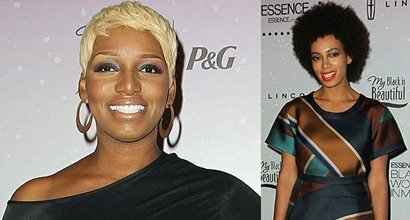 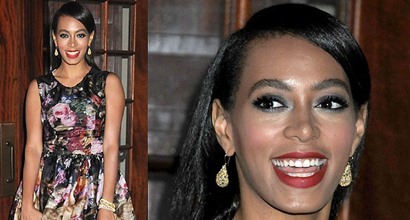 She is the younger sister of Beyoncé Knowles. 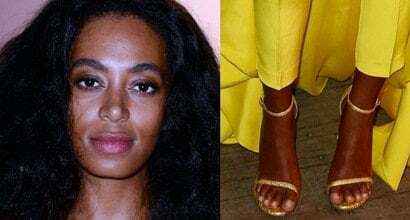 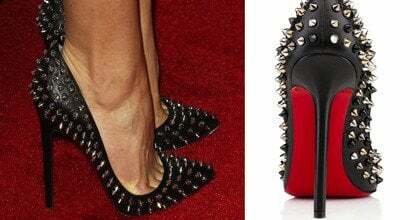 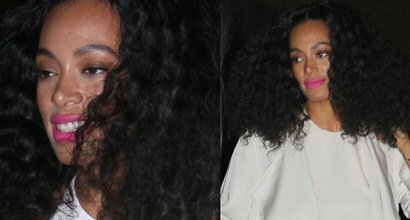 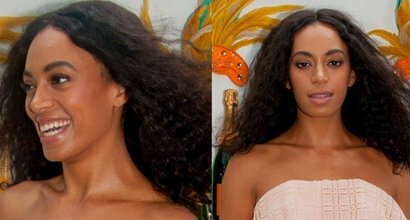 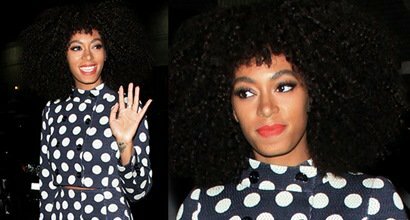 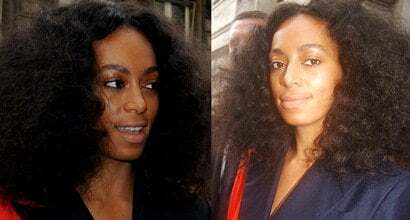 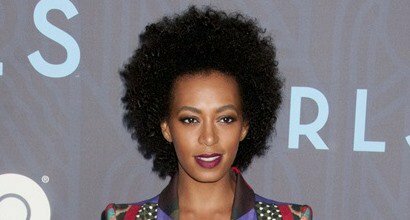 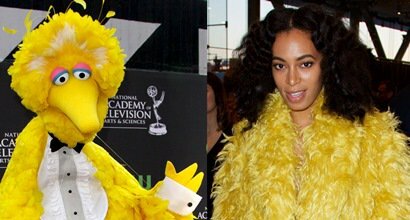 Solange Knowles was born in Houston, Texas, on June 24, 1986, and wears shoe size 7 US (37 EU). 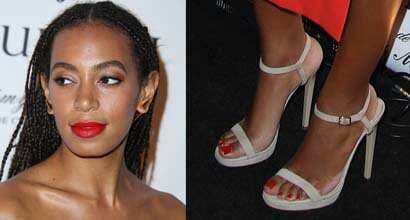 Who Looks Best in Chanel Striped Platforms: Elle Fanning or Solange Knowles?